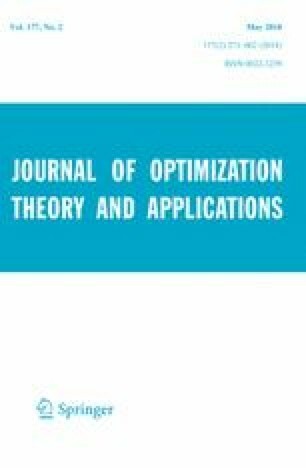 In this work, we investigate a combination of classical optimization techniques from optimal control and a rounding strategy based on shape optimization for interface identification for problems constrained by partial differential equations. The goal is to identify the location of pollution sources in a fluid flow represented by a control that is either active or inactive. We use a relaxation of the binary problem on a coarse grid as initial guess for the shape optimization with higher resolution. The result is a computationally cheap method, where large shape deformations do not have to be performed. We demonstrate that our algorithm is, moreover, able to change the topology of the initial guess.